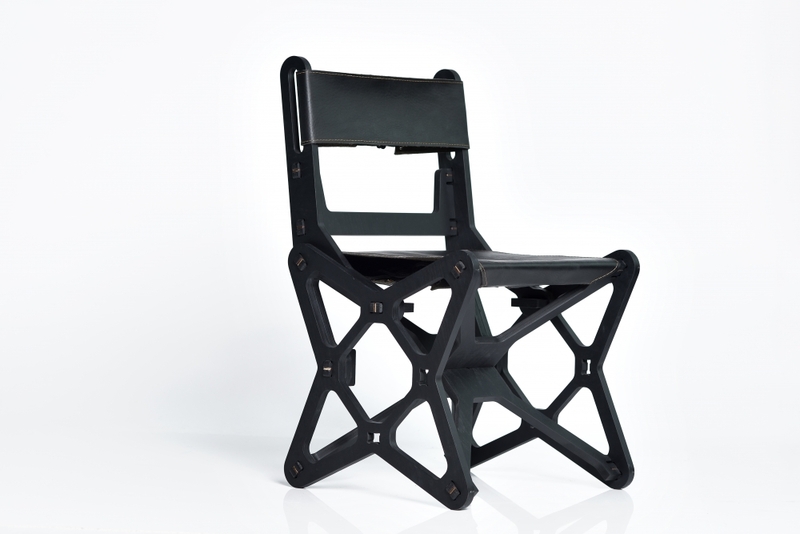 Electron Chair is a new concept in flat-pack furniture. 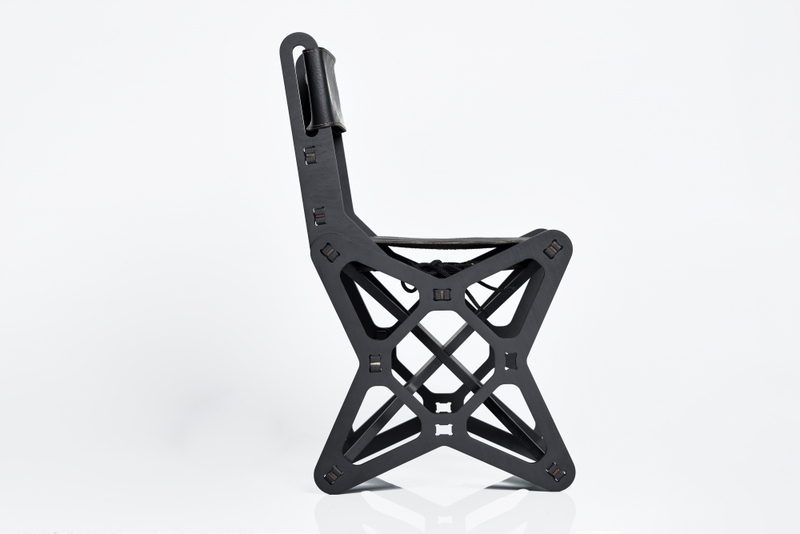 The chair combines art design, ergonomics, innovative engineering and puzzle structure.The Electron chair features innovative shape and design. 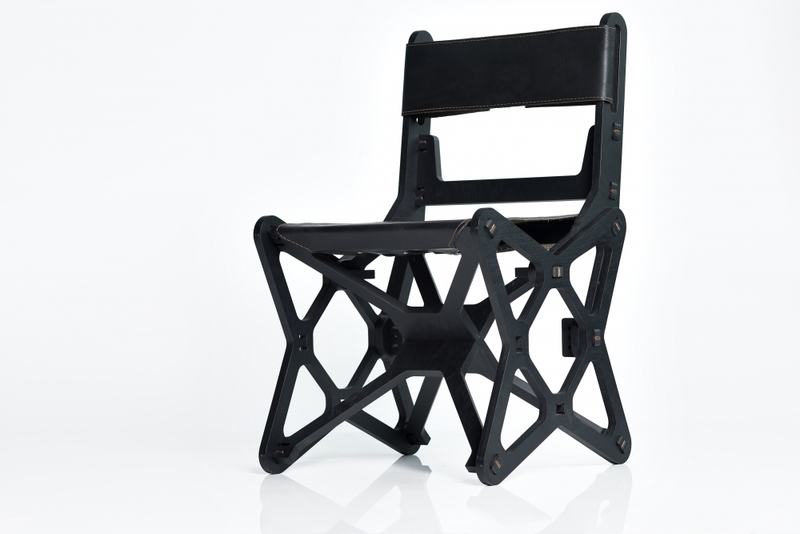 The base of the chair presents a symmetrical construction which provides strength in all directions. 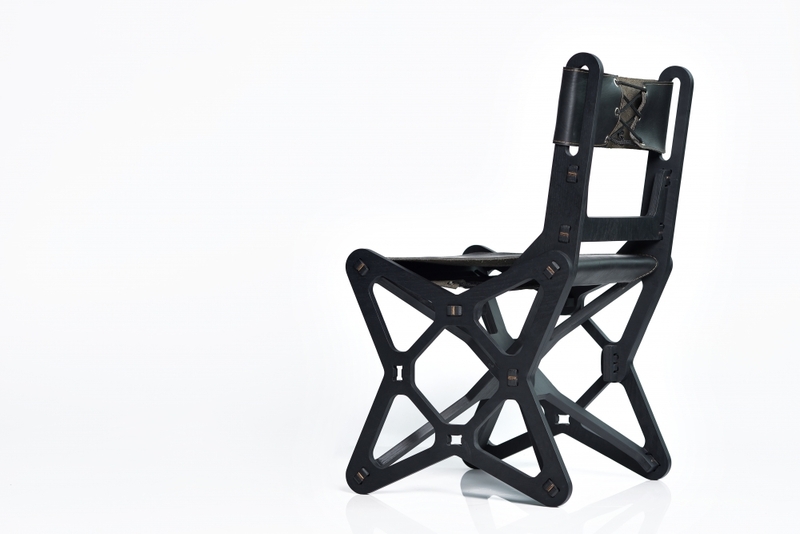 Both sides of the chair recall the international sign of “electron” from where and the name of the chair comes. User friendly assembly, no screws, no bolts! A'design 2016 award winner! 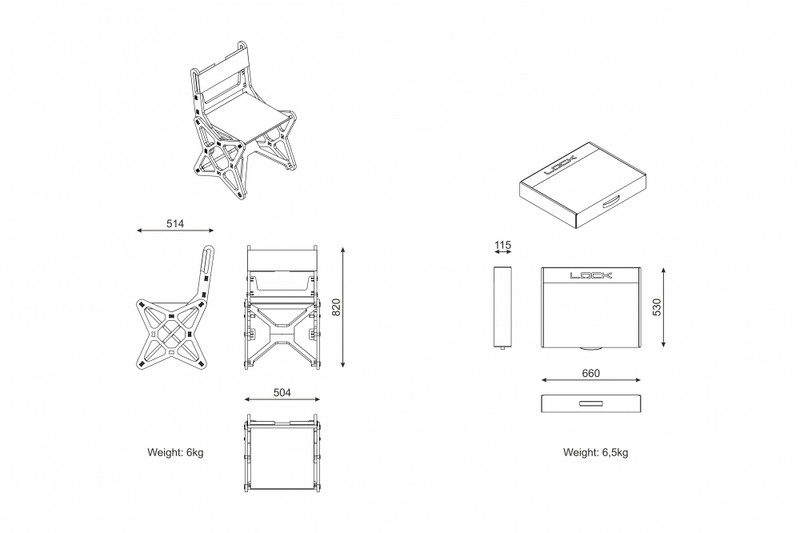 Core 77 "Top 10 furniture for 2016" selection!